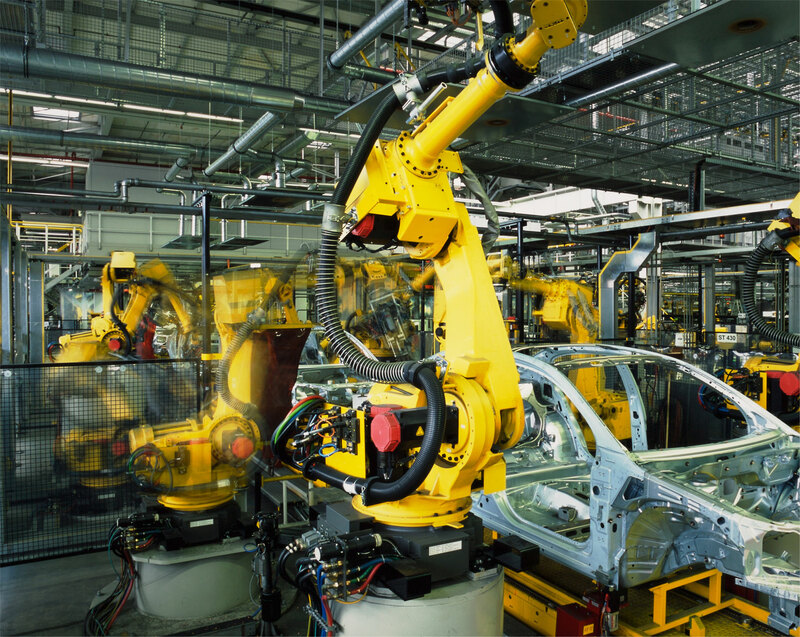 The majority of our products are destined for the automotive supply industry. Our products can be found in all types of vehicles, such as limousines, sports cars, convertibles, vans and lorries. They include, for example, all types, shapes and constructions of latch brackets used in a car’s B and C pillars. Latch brackets are safety-relevant components that place very high demands on the production process. Tear tests are conducted in ongoing production to check compliance with required crash test values. Our latch brackets are also installed in the locks of car boot lids and bonnets. In this area, complex bent parts are welded to form an assembly. We produce isofix brackets that are used to mount child sits in cars. Again, they have to display an appropriate quality. Our products can also be found in engines and gearboxes.